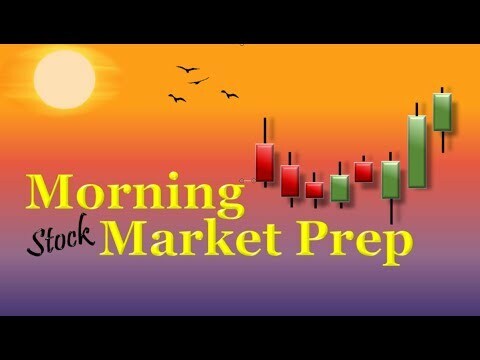 Morning Market Prep is and unbiased evaluation of the major stock market indexes to help stock and option traders prepare for the day ahead. 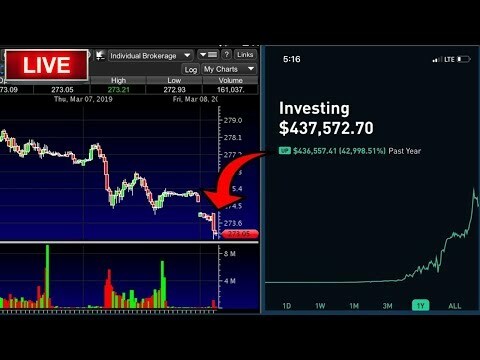 As retail stock and options traders its easy to get caught up in the rush of the day and miss key price action clues that could negatively affect your trading results. Having been in the business of trading for more than 25 years I know how difficult it can be to find quality unbiased analysis of the market. I have a passion for stock trading and options trading. 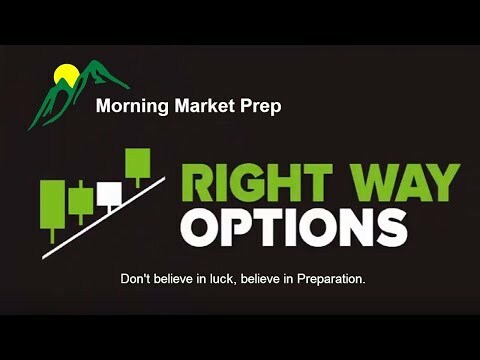 The free morning market prep was born from the idea of paying it forward and helping traders to achieve success. Loving this bullishness. You said a couple of months ago that things would settle down & that it is ok to sit back & wait on the sidelines. I did just that & took that time to learn. That helped me get through. Thank you so much! Thanks Doug. Tempered bullishness still seems to be the way to trade. Good morning again Doug! Good market preview as usual. Indeed, the market is acting in a 'BULLISH' trend that is a bit surprising. and due for a pause or rest/retreat. I'll be on the lookout for some signs of institutional signs when (not if) that occurs. But until then, happy trading today! Thanks for your constant calls to caution to FOMO. I appreciate it. No need for membership. You give us everything for free right here. Thanks again, Doug. Always outstanding info, education, and recommendations. Good Morning, Doug. Thanks for the great analysis!